Do you have a house to sell or want to find out the value of your home? Call Gulf Coast Experts today, 251-929-0555. 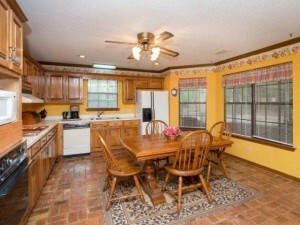 Peaceful Country Setting on 5 Acres Close To Fairhope! Enjoy Space Inside & Out! 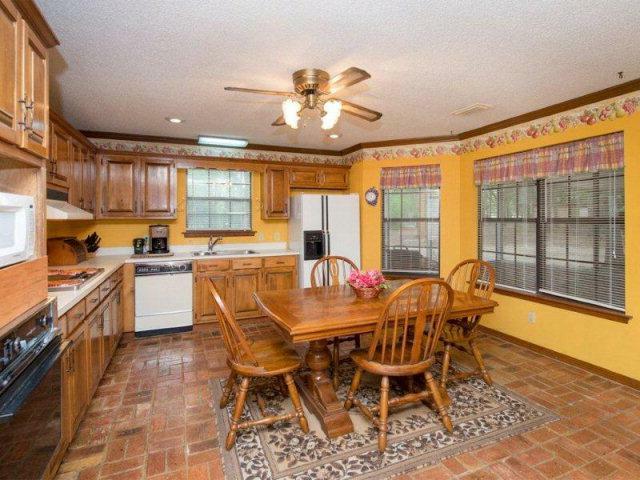 Large Eat-In Kitchen w/Split Brick Floor, 12 x 48 Screened Back Porch Off Living Room. 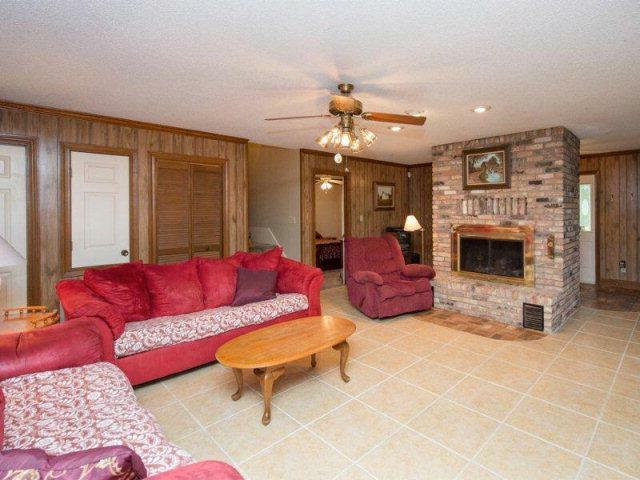 Hidden Wet Bar in Living Room, Second Bedroom w/Private Bath, Master on First Floor. 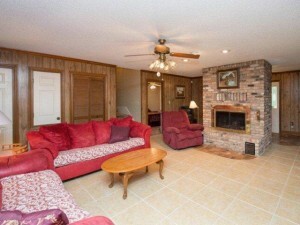 Huge Family Room on Second Floor! Wooden Shed Plus Aluminum Carport w/Storage. Gorgeous Wooded Surroundings! Great Location Too! Home Warranty.